Underneath its reputation for a tolerant and radicalization-free Islam, Morocco is home to one of the most successful zealously Islamist grassroots organizations. 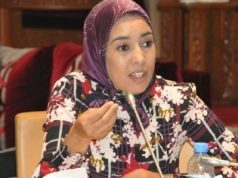 Rabat – Morocco’s successful anti-terrorism system has won plaudits from outside observers and experts, winning the country a reputation for security and a minor level of radicalization. 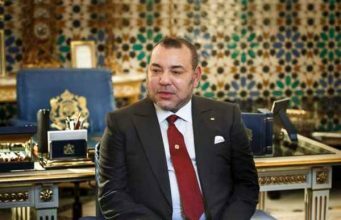 Beneath the calm and reputably tolerant Moroccan Islamic tradition, however, an influential Islamist movement has been at war with what it perceives as an ungodly, over-Westernized, and illegitimate monarchy. 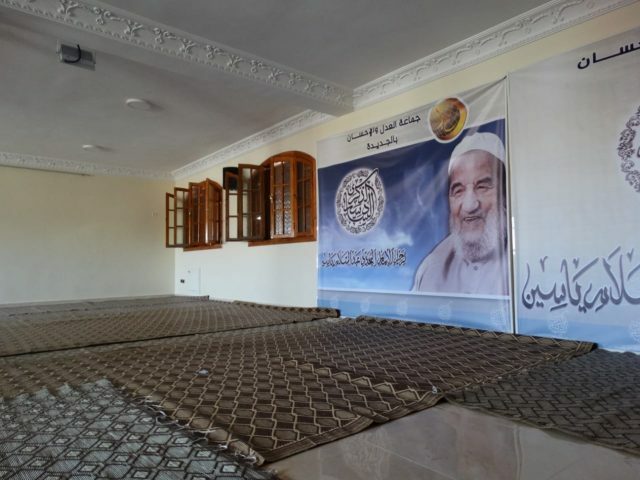 Al Adl Wa Al Ihsane (Justice and Spirituality), an Islamist association founded in 1973 by Moroccan religious teacher Abdesslam Yassine, is perhaps the most well-known and wide-reaching of Morocco’s grass-roots Islamist movements. Since the late 1970s, the movement has grown its outreach to other continents and regions, including Europe and North America. Based on an encompassing Islamist philosophy that seeks to integrate the religious, the personal, and the political, the group is known for its trenchant criticism of the Moroccan political sphere. 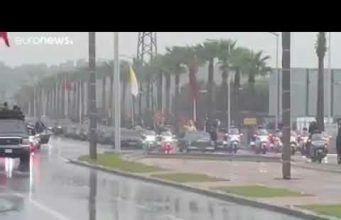 For all its vitriolic attacks on the country’s political scene, however, the group is at the forefront of Moroccan political life. 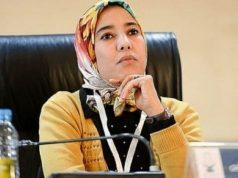 Most notably, the followers have been known to be bedfellows with the Islamist Justice and Development Party (PJD), Morocco’s ruling party. Between Al Adl Wa Al Ihsane and the PJD, the French-language magazine Jeune Afrique observed in its March 10-16 edition, there has been a documented interplay of both convenience and mutual-attraction. Despite their piercing criticism of PJD and its “inability to properly rule Morocco,” many followers of Justice and Spirituality are die-hard PJD supporters when it comes to voting. In some instances recently, a number of influential PJD leaders, including justice minister Mustapha Ramid, were quick to rise to the movement’s defense whenever there was a perceived threat—social or judicial—to the group’s properties. Recently, however, the PJD-led government seems to be at the forefront of measures to limit the Sufis impact on Moroccan society. By seizing properties affiliated with the group, the Moroccan government is increasingly turning against a movement it tolerated for decades. 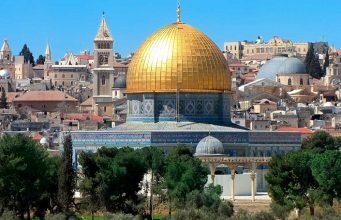 In February alone, the government shut down close to 20 Al Adl Wa al Ihsane-affiliated buildings—mostly group leaders’ private properties and meeting halls— in Fez, Oujda, Kenitra, Tangier, and other cities. As far as the movement’s followers are concerned, the government’s turn on their association is repression. They say they are being targeted for no reason. Abdelouahed Moutawakil, the head of the movement’s political branch, went further. For him, recent crackdowns smell of power abuse and vendettas. 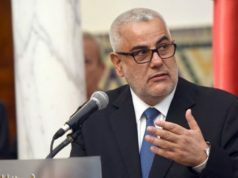 He argued that the measures constitute a political decree against an association whose impact is deemed threatening to the “makhzen,” Moroccan slang for the deep state. For some experts, however, monitoring the followers, curbing their impact on Moroccan society, and raising the public’s awareness of the threat the group supposedly poses to national stability, is an overdue step. The movement is particularly feared for its textual interpretations of the Qur’an, which critics say fuel its radicalization potential. 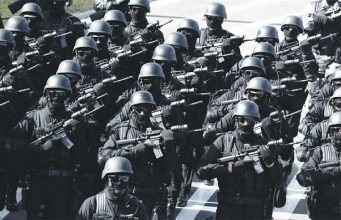 Jeune Afrique wrote that reports from Moroccan security authorities have estimated that 200 of its followers have been linked to terrorism-related activities in Morocco. Police arrested one follower in early 2018 after the person attempted to explode a natural gas cylinder near a tourist bus in Meknes, a city near Fez. Others have generally been arrested before they could act on their plans. “In its ideology, Al Adl Wa Al Ihsane seeks to help the Muslim world emerge from the impiety in which it seems it is plunged,” said one person Jeune Afrique called an “expert.” To reach that goal, the expert noted, the movement’s modus operandi is to infiltrate all sectors to disseminate its ideology. 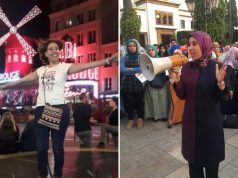 Social movements across Morocco have notably provided the group with the opportunity to “infiltrate” communities. According to the Jeune Afrique article, the group has been quick to “capitalize” on recent incidents of anti-government fervor, including the 20 February movement, the Hirak demonstrations, and many others. Al Adl Wa Al Ihsane’s strength, experts have overwhelmingly agreed, lies in its mobilization potential and the family-inspired emotional attachment it establishes between its followers. 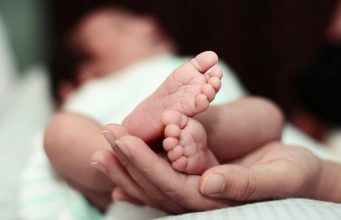 To disenfranchised youth, the group is said to offer a community of brothers and sisters who shower them with the support that society withheld. Like other major MENA Islamist movements, the group wants to “internationalize jihad,” according to Jeune Afrique. One crucial factor for the proliferation of Islamist groups in the MENA region has been the financial and social support that such groups avail to scores of disaffected youth. Moroccan authorities have traditionally stepped up to defuse the radicalization potential of groups like Al Adl Wa Al Ihsane. Since 2015, the country has engaged in an array of reforms to cement its reputation as the hub of a tolerant and diversity-friendly Maliki interpretation of Islam. In addition to investing in the visibility of female Islamic clerics, Rabat has sought to establish itself as the exporter of Africa’s new generations of imams. 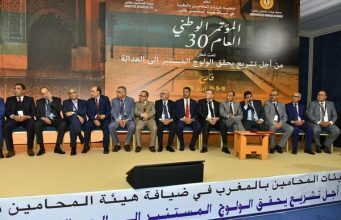 The Ulema or Mohammedia League of Scholars, Morocco’s highest body of Islamic clerics, has notably proposed that Muslim countries embrace modernity and the changing socio-historical context of their societies. That call came in the aftermath of the Imlil murders as Morocco sought to emerge from the shock of Morocco’s first terrorist attack since 2011. But the Mohammedia League’s accommodation of modernity is at odds with Al Adl Wa Al Ihsane’s founding philosophy. Unlike the Ulema, the group believes that non-Islamic modernity should never be an ally; it is the ultimate enemy. “Winning the modern world for Islam,” founder Abdessalam Yassine’s 2000 book spelled out his legacy. The goal of the struggle, he suggested in the book, is to build the future of the world through Islamist lenses.